Maria Sortino is a professional staff member in the Healthy Liveable Cities Group at the RMIT Centre for Urban Research. Maria is responsible for managing the administrative operations of the HLC group, with a particular emphasis on operational management, HR and project coordination. 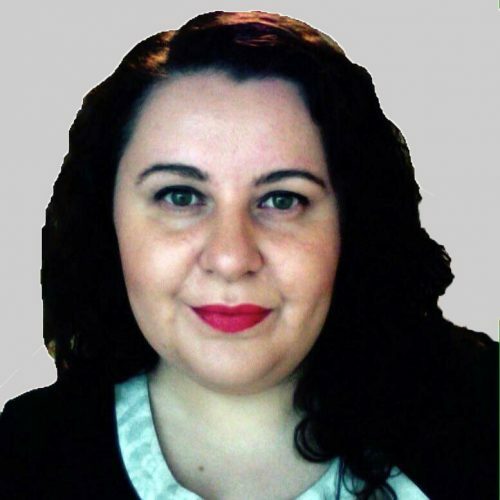 Maria has a Bachelor of Applied Science – Human Biology/Psychology and a Graduate Diploma in Psychology, both from RMIT.